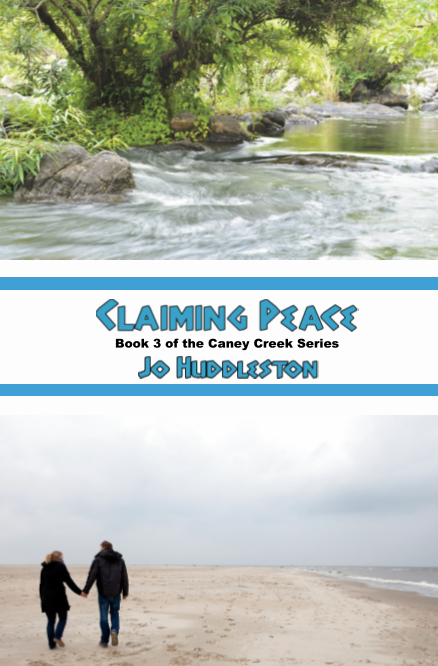 I’m talking today with Robert Callaway in Newton, Tennessee. Hello, Robert. Do you have a few minutes to talk with me? Are you related to Jim Callaway who owns the hosiery mill in town? Yes, I am. He’s my brother, the oldest kid in our family. How long have you lived in Newton? I grew up on a farm south of here. As soon as me and Richard—that’s my twin brother—finished high school, we joined the army. Did you get drafted into the army? No, ma’am, we volunteered. Spent fourteen years in the army. We got separated when they sent us to Korea. That was really bad because we didn’t know if either one of us was alive or not. You were close to making the military a career. Why did you decide to get out of the army? Well, in the Korea War the United Nations kinda took charge. We were fighting under the American flag and also under the UN flag. Richard’s company and mine happened to be at the same place about that time and we talked it over. We made the decision together—we would get out of the army when our time came to re-up. That’s sign up again. I’m glad you both got out together. So you came back to Newton? Yes, ma’am. Poppa was renting the farm we worked and it’s not there now. Our parents died and Jim moved brought my little sister to Newton to live with him and his new wife. My other sister married her sweetheart and they took Richard and me to live on his parents’ farm. Sounds like y’all were looking after one another. Well, that’s the way it is in the country and in a small town. So, how long have you been back from the army? Just a few weeks. We’re staying at Jim’s house. He sure does live in a nice house. What do you think you’ll do—about working, making a living? I’m not sure. Jim says not to worry about that now. He says we can stay with him as long as we want to. But before long Richard and me will start looking for a job. We want to work. We believe folks should work their own way through life, not get anything given to them. That’s a good belief to have. Have things changed around here from when you lived on the farm? I really wouldn’t know. None of us kids ever left the farm except when Poppa bought us new shoes when school started. And usually he took us to the county fair in the fall. So I couldn’t say if things have changed much. Robert, I hope things work out for you. I hope you find work that you’ll enjoy doing. Thanks for talking with me. Thanks so much I enjoyed your blog and getting to know about Jim and Robert. Look forward to the next blog. 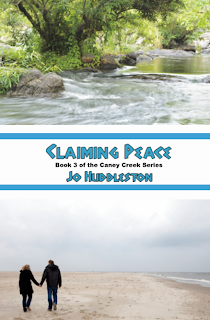 Diana, thanks for coming by to read about the characters in Claiming Peace. Thanks for leaving your comment.